However, I think Sheila E is most famous for the 1984 hit "The Glamorous Life" written by Prince. She had other hits with "The Belle of St. Mark" and "A Love Bizarre." I don't remember the last time I heard any of these songs on the radio, so enjoy. As a teen, I always wanted her pink satin jacket from The Glamorous Life video! I LOVE Sheila E.! Female drummers are so rare. Hell, female musicians that aren't singers are rare. I can't get enough of A Love Bizarre. I always loved that song The Glamorous Life.I didn't get the 45 of it until the early 90's at a flea market. Today is the first time that I've ever seen the video for it though - I'm glad that you shared that. I must've been a weird kid/teen - I wasn't into videos at all then. I love Sheila E. too. A wonderful '80s musical memory, and an example of the funky quirkiness that made that era so fun. I also got the pleasure of seeing her in Ringo's All Star band many years later. I saw Sheila on Way Black When on TV One back during Black History Month and she looked ah-mazing! She performed and she STILL brings down the house. An amazing talent and a great choice! 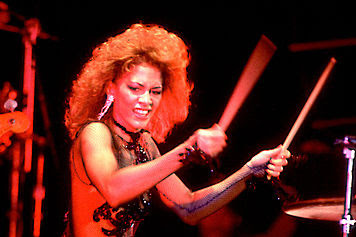 Sheila E. is a HECK of a percussionist, and an inspiration to me. I'm eyeballing a set of her signature bongos that I'll someday hopefully be able to purchase. 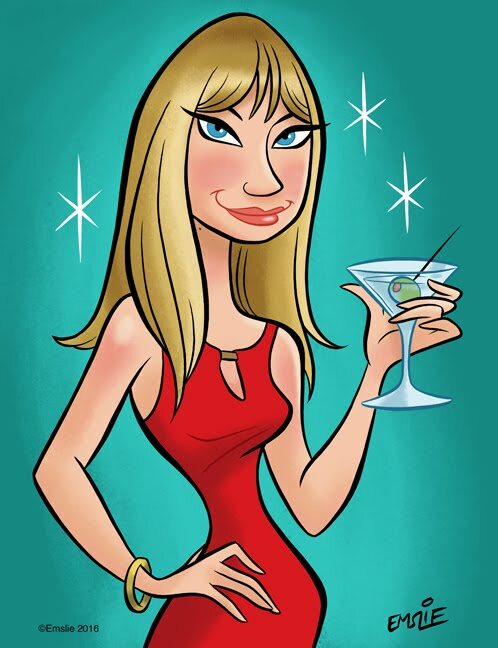 I had a major crush on her back in the day too, and more than a couple of her posters graced my bedroom walls. Nice post. It brings back lotsa memories!